The return home to Taxim, Tunel. The time to leave the office/training facilities in Kadikoy, Istanbul came and I ventured into the cold afternoon to travel back to my accommodation in Taxim Tunel. Taxim Square is if you like the Piccadilly Circus, the Leicester Square, the Times Square for Istanbul, many mass meetings are held there, with a large presence of riot clad police in attendance, it is where people meet, lovers, families and friends, a of fun, happiness. It draws people in via the buses, yellow taxis, the short Metro only perhaps six stations. Taxim Hill is a pedestrian only shopping area, recently being repaved (twice), with a twin trolley/tram service passing each other midway. At the far end, where I stay is Tunel. This is a tunnel that links this part of Istanbul to the lower area near the Bosphorus called Karakoy, from here I catch the ferry to the other side. 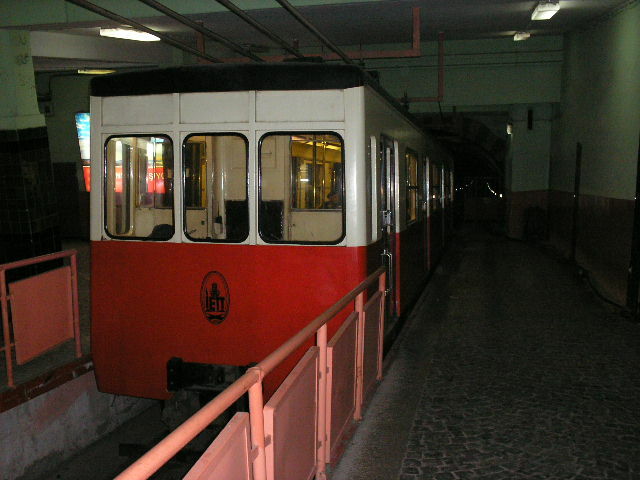 This tram tunnel the world’s second oldest metro was built in 1871. Again a twin tram system passing in the middle. The whole ride lasting only a couple of minutes (1.5). No chance of missing a station there are only two. But, it save a long hard and steep walk from the ferry to my flat. 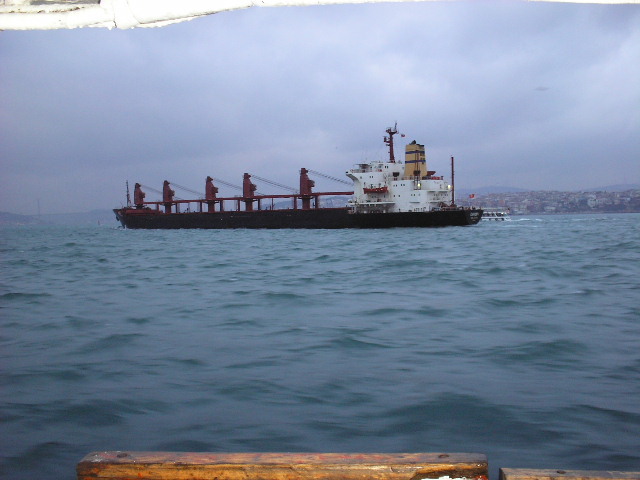 Half way across the Bosphorus, we passed a large ship heading towards the Black Sea, to my amazement racing along side was a pod of dolphins breaking water as the swam against the strong current flowing towards the Aegean Sea. The dolphins swam at ease with each other, the never seem to make a mistake, make a wrong turn, hit an object, they are one with their surroundings, their environment. Why do we humans make so many mistakes, make the wrong decisions? We have much to learn about what is happening around us. For those who have worked with me, remember Phillips sausage.